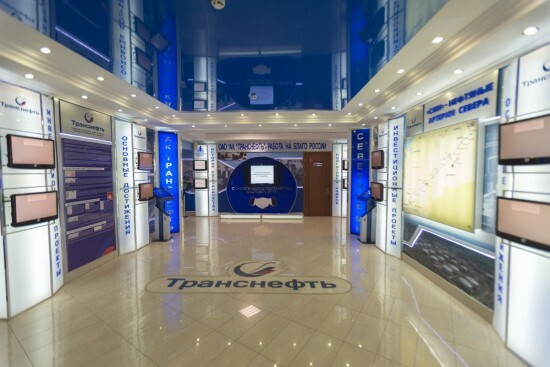 Joint stock company "Transneft" the world's largest company on oil transportation, which includes 14 subsidiaries: one of which is the open joint-stock company "Northern trunk oil pipelines" (OJSC "MNT"). JSC "MNT" refers to the "pipeline transport" industry and operates more than 1.5 thousand. kilometers of trunk pipelines (MN), located in the north-western part of the European North, oil pipelines, "Usa-Ukhta, Ukhta-Yaroslavl. 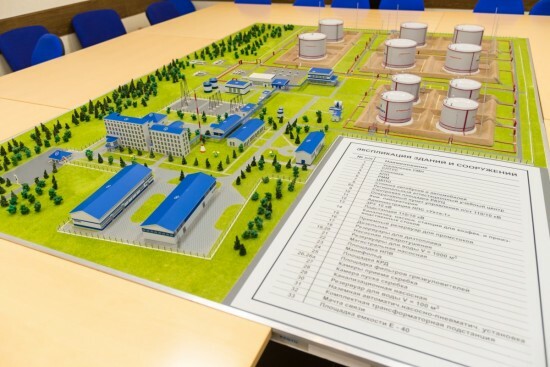 The company has been coordinating the work of the USTU on behalf of Transneft. The headquarters of OJSC "MNT" is located in Ukhta. Currently, the company employs approximately 3000 people. Key points in the joint activities of the USTU and "MNT" are scientific and technical conferences, further training and retraining of specialists of JSC "MNT" at the Institute for advanced studies of teh USTU, the participation of representatives of the enterprise, at the USTU "job fair", the "day of knowledge" and much more. It should be also mentioned that partners have established a scheme for the payment of individual scholarships for the best students of Ukhta State Technical University. During their study years "MNT" carefully supervises gifted students, offering them possible employment after graduation. JSC "MNT" on behalf of "Transneft" annually provides assistance on logistical equipment and laboratory facilities of the University complex. 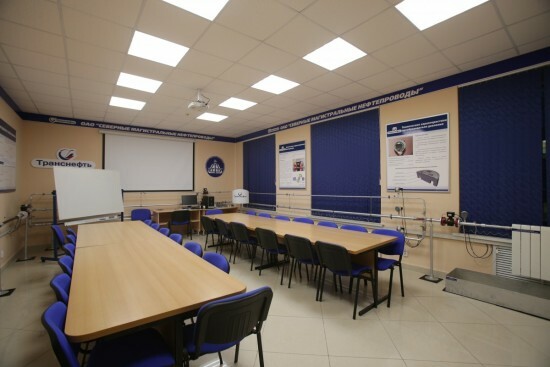 The company, one of the first among all the partners of the University started a tradition of creating special classrooms and laboratories named after Transneft and MNT as a symbol of the strategic cooperation. 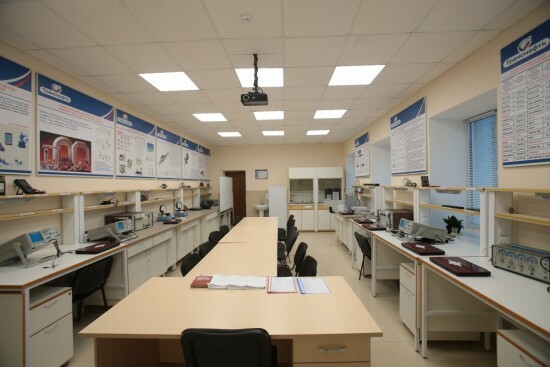 Rich laboratory complex helps students to gain professional skills. Student participation in the conferences of "MNT", lectures delivered by specialists of JSC "MNT" for students of certain specialties are also important areas of joint activities of the USTU and "MNT".